Little ones need to be able to make choices and to follow their own interests. 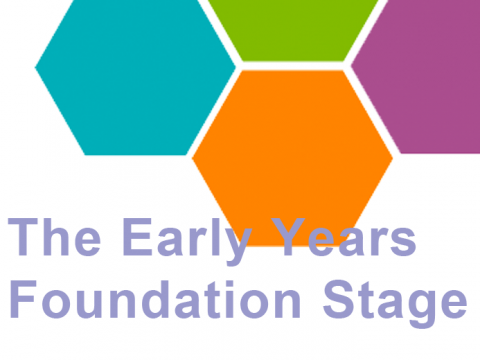 Where possible little ones also need to have opportunities to be in control and make decisions. This is central to how we have designed our classes! Arty Splats is totally unique as a significant part of our classes are ‘free flow’. 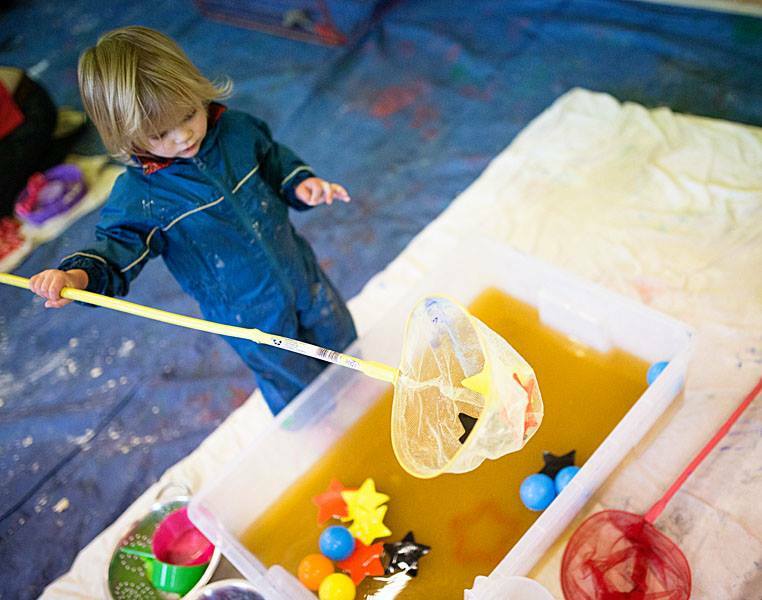 We provide 7 different themed art, craft and messy play activities each week! 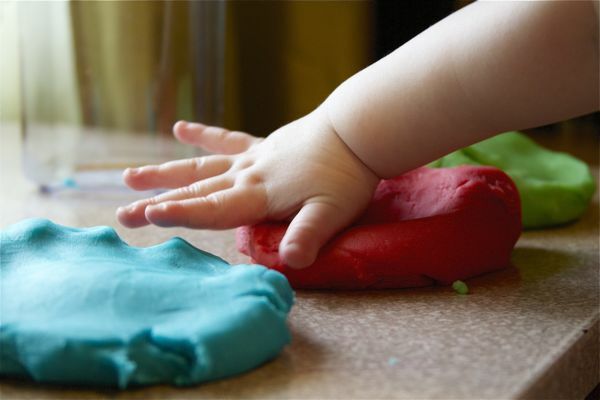 Little ones are empowered to make choices and decisions in an environment full of open ended creative possibilities. 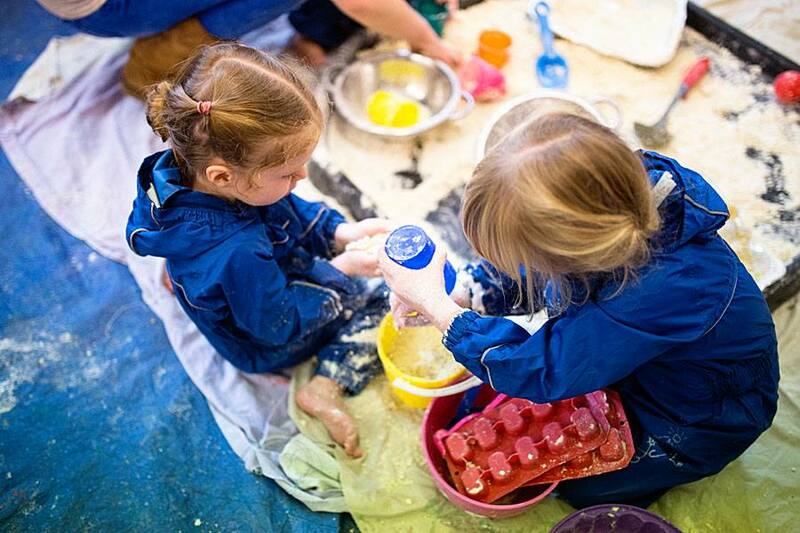 We are totally child centred and little ones love Arty Splats as they get to master a host of skills in a multi -sensory environment whilst being in control. 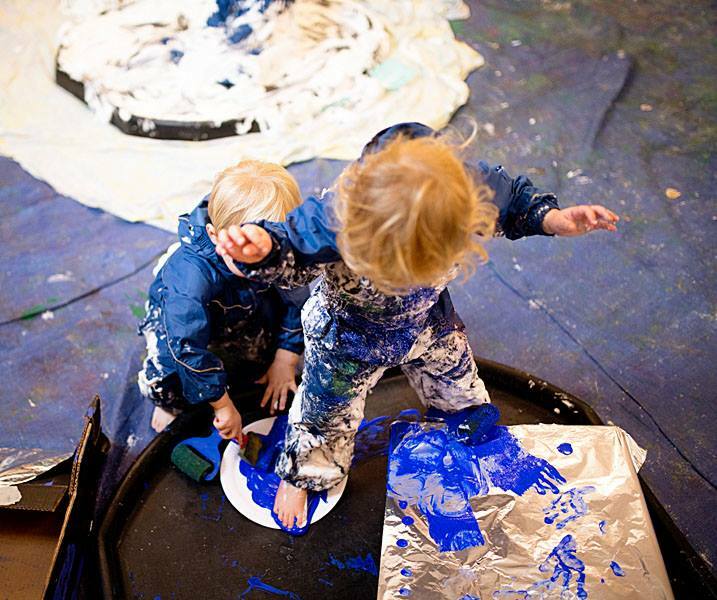 This is why little ones LOVE Arty Splats! 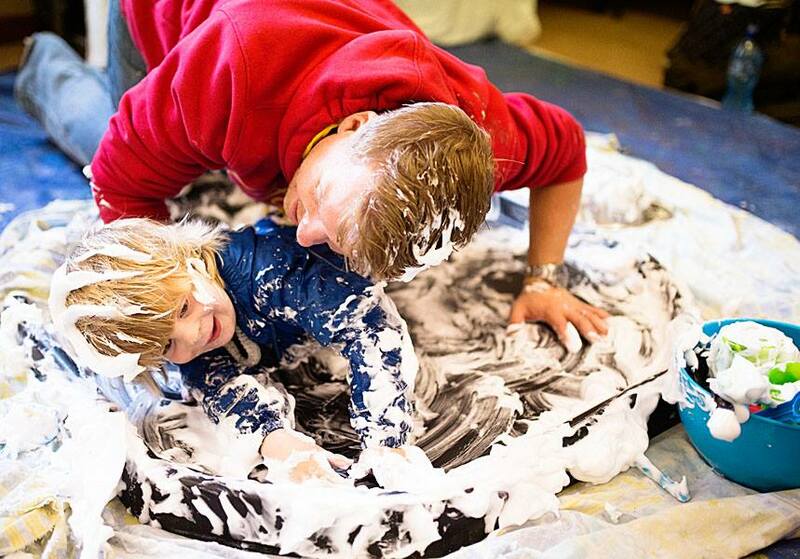 Watch their confidence and self-esteem flourish at Arty Splats!